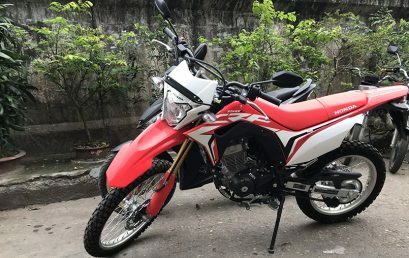 Rent Honda Winner 2019 in Hanoi - One of best manual bikes for off-road. 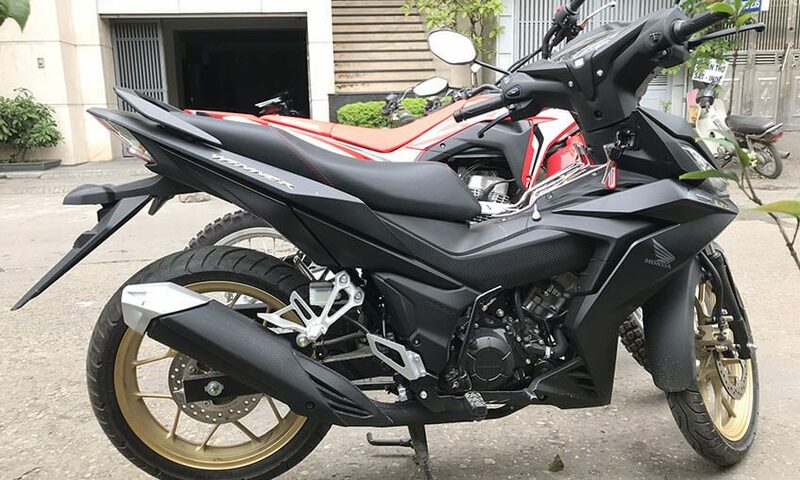 Honda Winner 150 2019 is a manual bike that get highly recommended from riders who desire to conquer and experience every road, every curve. 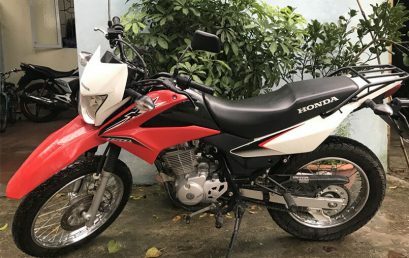 The Honda WINNER 150 is the best to pick for long trips to hills. 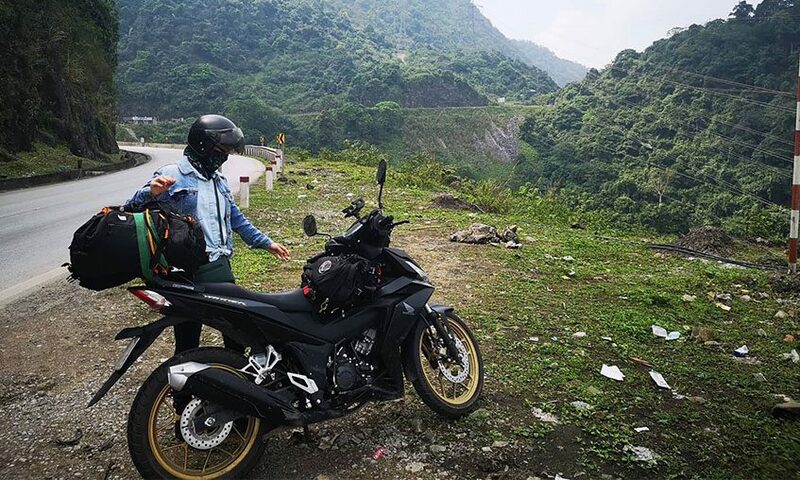 Honda manufacturers have installed the bike with a strong and stable engine of 150 cc assisted by an air-cooled single cylinder which helps backpackers can go through off-roads, up to hills without damage or sudden stops. 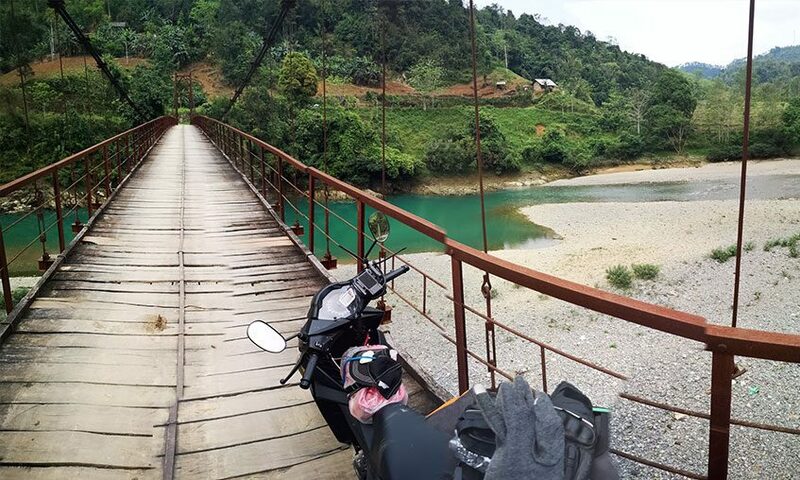 This bike looks solid having 6 gears. 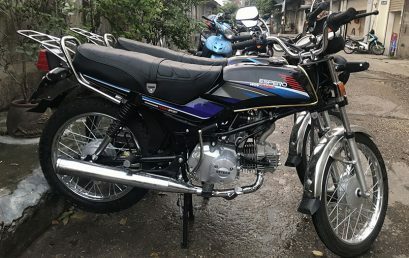 It is a sport underbone motorcycle from the Japanese manufacturer Honda. 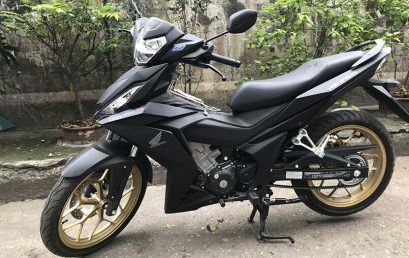 This model makes people impressed by its design. 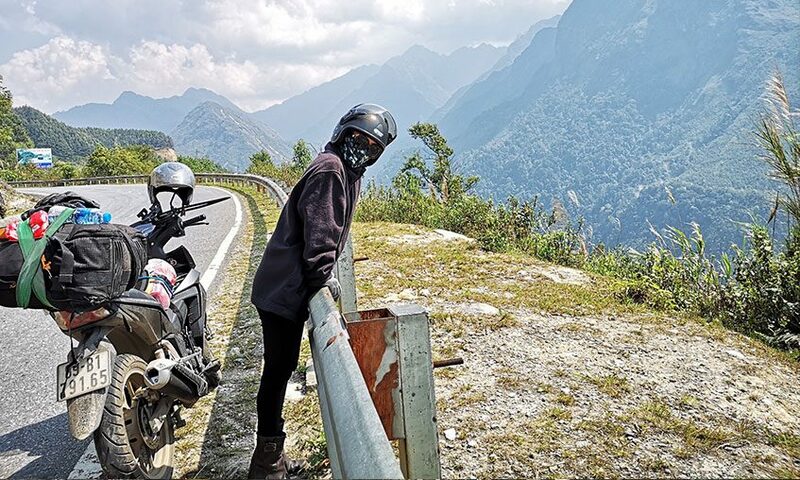 Top speed could be reach 144km/h. To rent Honda Winner 2019 in Hanoi, don’t hesitate drop messages on whatsapp for the good rate!